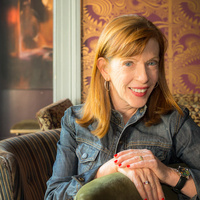 New York Times bestselling author Susan Orlean has been called “a national treasure” by The Washington Post. Her latest work, the instant bestseller The Library Book, explores the history, power, and future of these endangered institutions. The Library Book is told through the lens of Orlean’s quest to solve a notorious cold case: who set fire to the Los Angeles Public Library in 1986?